Pool area , bar and location were great. Also the food was really good!!! The staff was friendly and accommodating in every way. Great pool. excellent view. Staff were very welcoming and accommodating. Lovely bar and pool area. 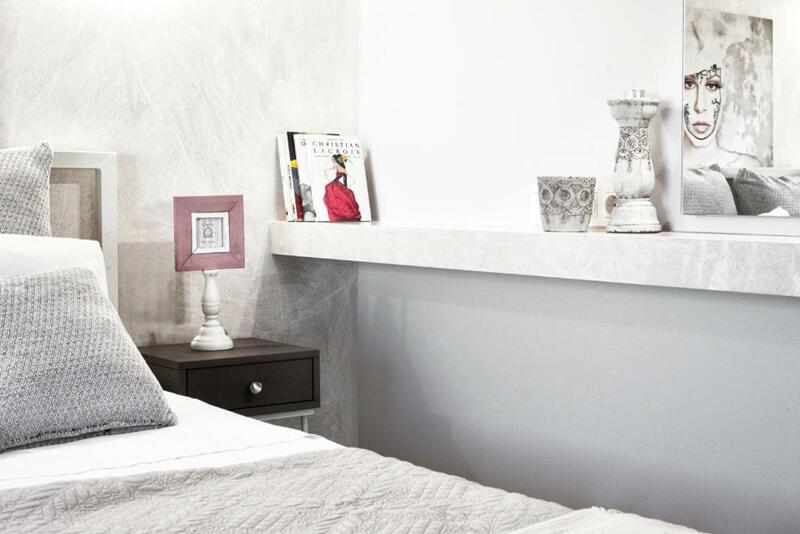 Very clean and newly refurbished rooms. Great view with a nice walk into town and to the closest beach which has lots of tavernas. Near a supermarket and lovely gyros place. Modern room, which although quite small, made quite good use of the available space. Good sized balcony with nice view out over the sea. Room was cleaned each day. Nice pool area, with bar area for drinks and food. Staff were all very friendly. We appreciated the welcome drink on arrival! The room was lovely and the staff were excellent. Very friendly and accommodating. Great views and friendly staff. Pool area was very good. The food was great and reasonably priced. Small and friendly. Chilled and relaxing place to stay. Rooms very modern ,great views from balcony. Pool towels free to use at pool. Bar open to midnight staff very attentive. Bus stop 4 at bottom of hill to beaches and town harbour. Walk into town, restaurants and bars in 10 to 15 mins. Lock in a great price for Poseidon Villas – rated 8.9 by recent guests! 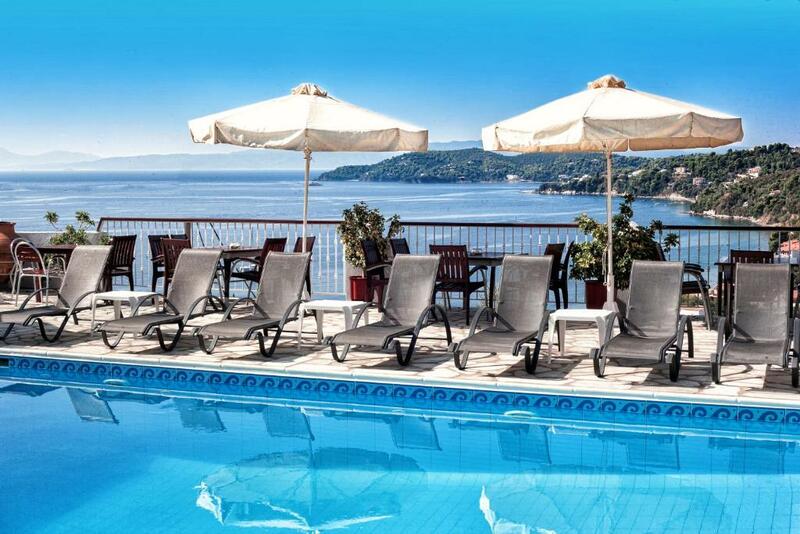 One of our top picks in Skiathos.Set on a tree-covered hill, 1,000 feet away from Megali Ammos Beach, Poseidon Villas features panoramic views of the Aegean Sea. 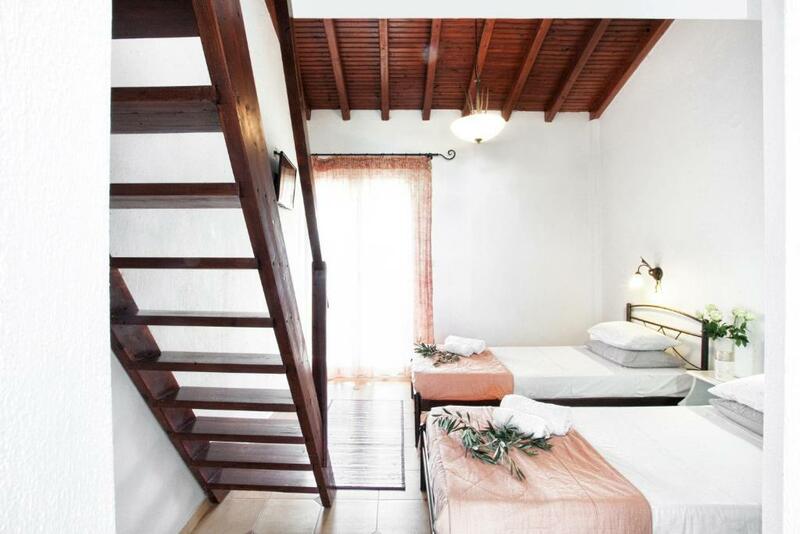 It offers a swimming pool with sun terrace and accommodations with kitchen. Studios and maisonettes at Poseidon are air conditioned and they all enjoy sea views from their private balcony. They are fitted with a TV, safety box and a private bathroom with shower and hairdryer. Poseidon features a poolside bar serving drinks, cocktails and coffees, which guests can enjoy on the stone-paved terrace overlooking the sea. Guests can also choose to enjoy a continental breakfast served daily. The main town and port of Skiathos are both within a 5-minute drive. The scenic beach of Koukounaries is at 6.2 mi. Wi-Fi and on-site parking are provided free of charge. 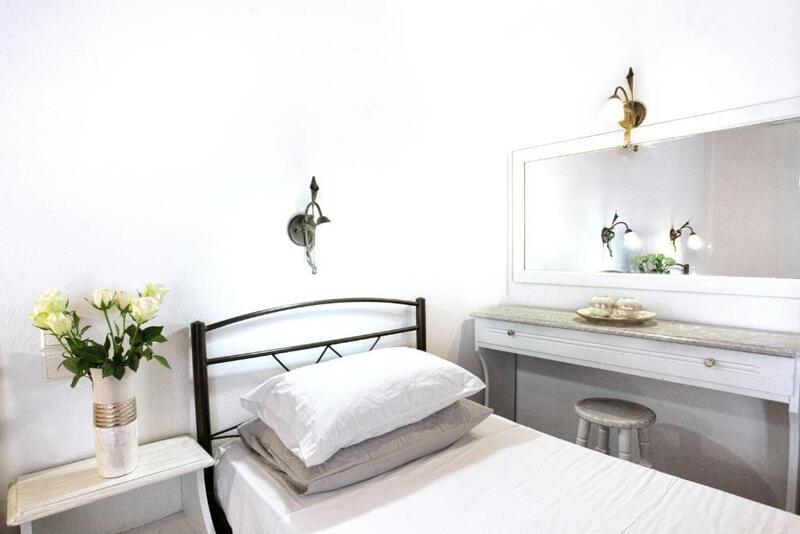 뀐 Located in the top-rated area in Skiathos, this property has an excellent location score of 8.9! 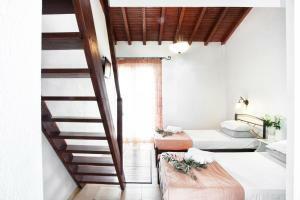 When would you like to stay at Poseidon Villas? Overlooking the sea, this studio opens to a balcony. 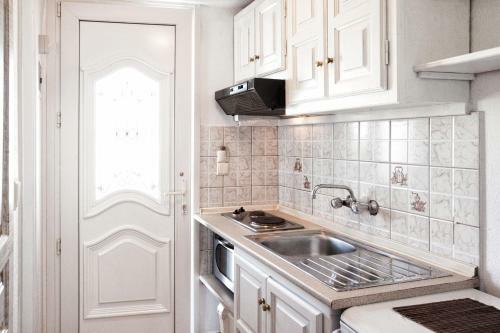 It includes a kitchenette with fridge and toaster. The private bathroom has a shower, free toiletries and a hairdryer. Please note that some studios have a sofa bed. This studio, opens out to a sea view balcony. 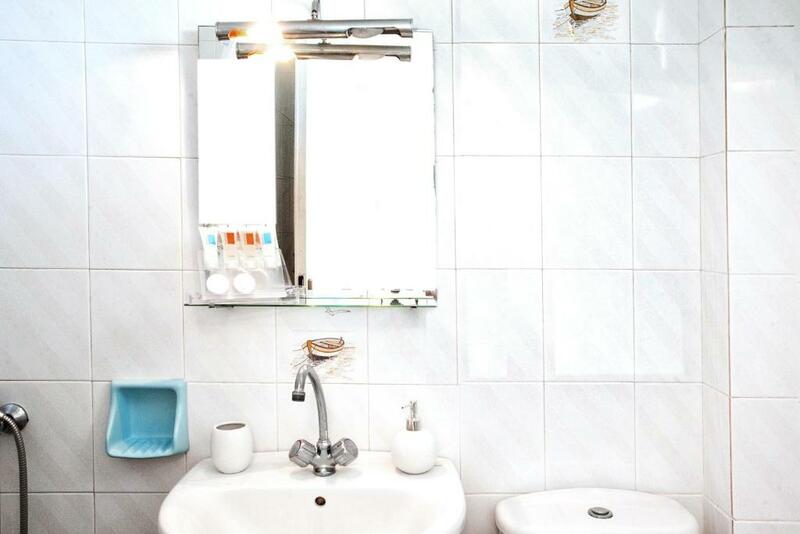 It comes with a fully equipped kitchenette a TV and a private bathroom with free toiletries and hairdryer are also provided. This studio has a balcony, toaster and stovetop. This studio has a balcony, sea view and kitchenware. In the middle of the Sporades Island, we invite you to discover one of the most beautiful islands near to Volos, Skiathos, Greece. Our hotel in Skiathos Island, Poseidon Villas in Skiathos, offering accommodation in studios and apartments as part of the main building. 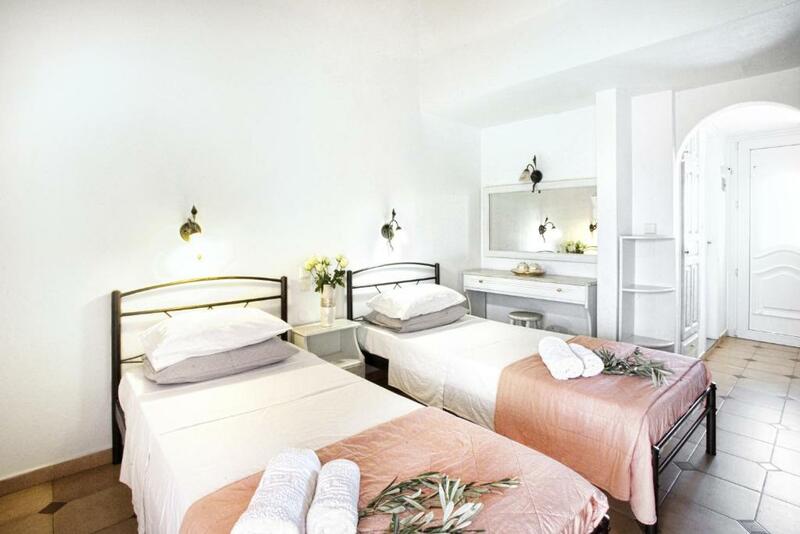 Situated 1,5 km from the town and the Port of Skiathos Island, in the famous beach Megali Ammos, Poseidon villas in Skiathos island promises you a fun and relaxing holiday. Hello, I am Maria, Poseidon Villas' General manager. Here at the beautiful Poseidon Villas we aim to satisfy our customers. We believe that people are made to be smiling and we do our best to make that happen !! 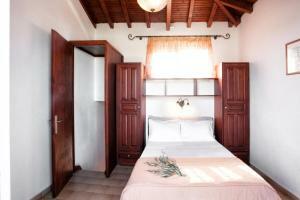 The Poseidon Villas & Hotel Apartments complex is located in Megali Ammos near to Skiathos town region. Megali Ammos is one of the most well organized beaches in Skiathos with an extended shore and crystal clear waters, ideal for swimming and water sports. The region distinguishes for its tourist infrastructures and is located very close to the town, just 2km away. House Rules Poseidon Villas takes special requests – add in the next step! Poseidon Villas accepts these cards and reserves the right to temporarily hold an amount prior to arrival. Please inform Poseidon Villas of your expected arrival time in advance. You can use the Special Requests box when booking, or contact the property directly using the contact details in your confirmation. The bed was a little firm for our liking. I suffer from back pain and the chairs provided on our balcony were rather uncomfortable. Padded sunloungers would be an improvement for the pool area. We were at Poseidon in early October - I would imagine the pool area would be rather overcrowded from mid June to mid September as it does not seem large enough for the number of rooms. The bed was very hard and the water kept losing pressure. Hill to property very steep not for people with mobility problems unless you have a car or use taxi. Shower no attachment on ,wall hand held only. Everything! Amazing panoramic sea views, lovely swimming pool, spotlessly clean everywhere, well catered for modern accommodation with free safe and air conditioning and super friendly staff. Plenty of room and facilities in one bedroomed apartment for 2 adults and 18 year old son. The shower head could not be fixed to the wall and no shower curtain. Good size room with a fully equipped kitchenette. Big balcony with a fantastic view and the drying rack for towels was a nice touch. Very friendly and helpful staff. We would definitely stay here again. Although we booked (and paid for!!) a superior room we recieved something else! The room was too small for 4 people and even when we said that is not what we paid for they said nothing can be done. 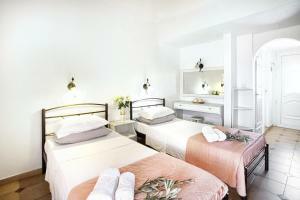 We waited for a long time to come to Skiathos and the room was by no doubt the downside of our stay! A dobbel bed is preferable but we had one of the last rooms with 3 single beds. Elsa is a wonderful host. The coffee is beautiful, and though the pool is small, it is also very deep! Very cool atmosphere, just outside of town. The cardiac hill to the resort. Built up strong calfs and thighs. The bed had end foot board. Being 1.91 metres tall. I banged my feet. The resort was great. Views are brilliant. Most of all, the Staff made the experience a joy. Especially Harry and Dimitris. Studio was clean and modern. Will recommend staying at the Poseidon Appartments.